Campaigns are at the center of our efforts at GlobeMed. Each year we set a goal to raise at least $12,500 for our partner. 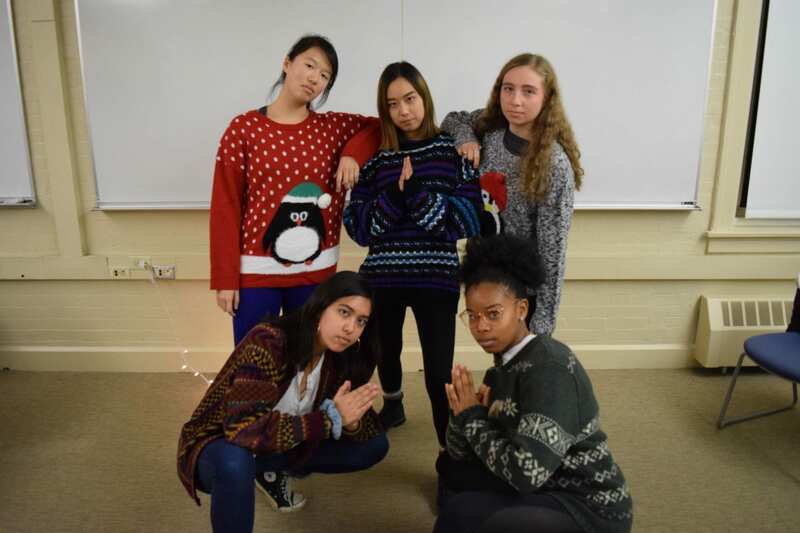 We get to that goal with fundraisers ranging from profit shares, donut sales, raffles, and our annual ugly sweater sale! The sweater sale started four years ago and it has been our largest campaign ever since. 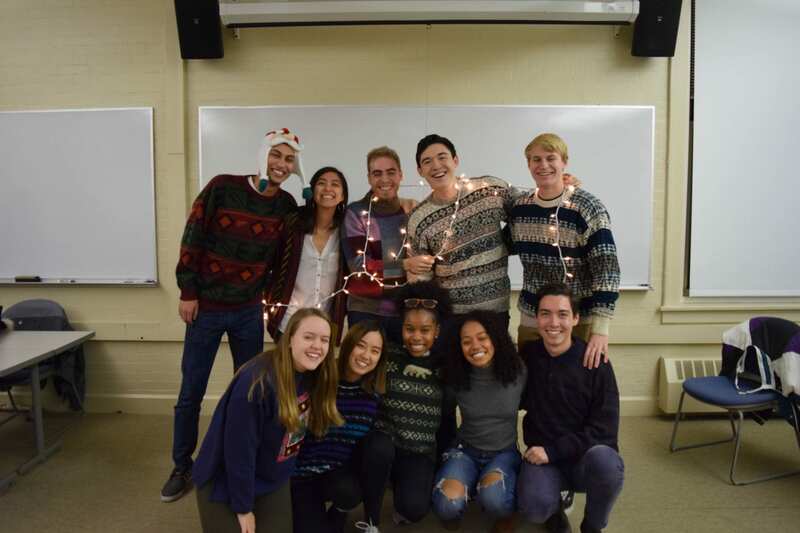 Each year we source sweaters, holiday themed or otherwise, from tons of stores in the Chicago area and bring them back to Northwestern to sell. We sell them for a week at the end of winter quarter so keep an eye out for all your “ugly” needs!